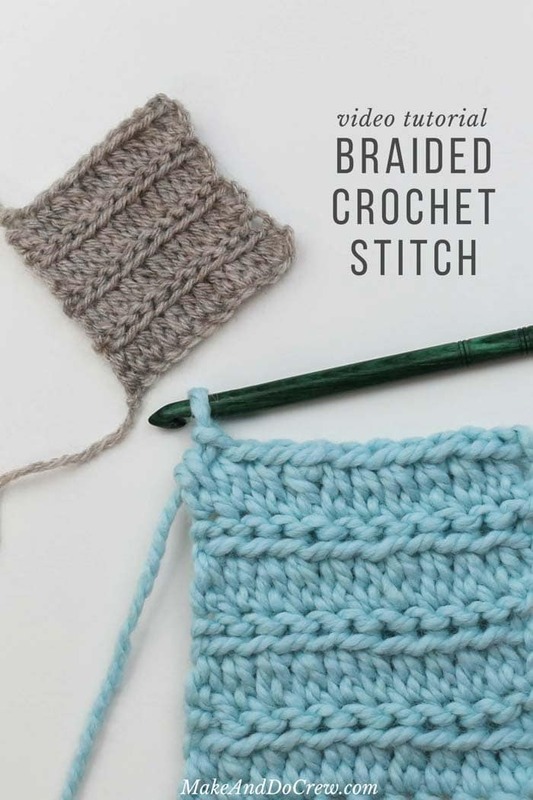 Learn how to crochet the Braided Stitch Tutorial with this great video tutorial. This video tutorial will show you how to crochet this gorgeous and beautifully textured Braided Crochet Stitch. You can use it in this lovely Braided Boho Poncho pattern design.